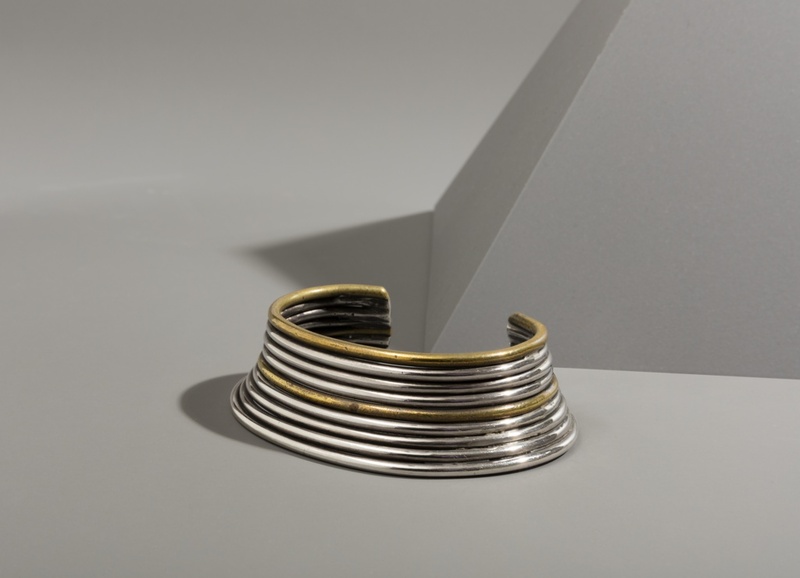 See more objects with the tag curved, stacked, cuff, mixed metals. This is a Bracelet. We acquired it in 2016. Its medium is bent brass and silver wire. It is a part of the Product Design and Decorative Arts department. 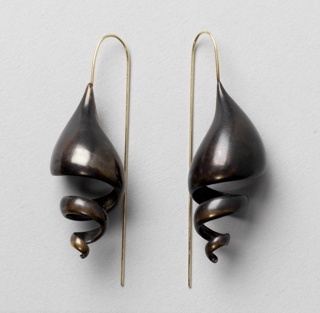 One of the few African Americans creating jewelry in the 1940s and 50s, Art Smith was drawn to making “wearable art.” He took inspiration from modern sculpture, dance, and jazz. 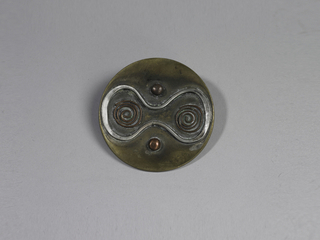 This bracelet differs from his more biomorphic forms, exhibiting a refined symplicity and rhythm in the repeated C-form bands of different colored metals.